Vehicle owners in London could soon be banned from driving in the capital on UK due to a new legislation on old petrol and diesel vehicles. This could potentially cause issues for millions of UK residents, and not just the ones that live in London. It has been confirmed that diesel engines registered before 2014 and petrols registered before 2005 could be potentially banned from the centre of our capital. London will take a big leap towards banning older diesel and petrol private owned vehocles from the city centre when the proposed Ultra Low Emissions Zone (ULEZ). It has been pointed out that a second stakeholder meeting is expected soon and will reinforce a proposal to ban diesel and petrols engine vehicles that don’t meet the European EU6 and EU4 emission standards from the central Congestion Charge Zone. 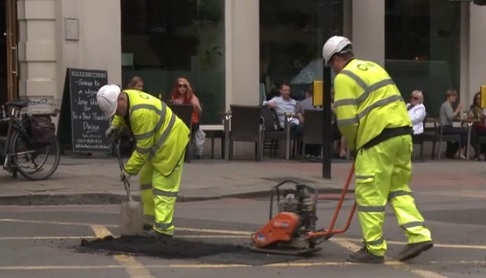 “We announced last February the intention to introduce an Ultra Low Emissions Zone in 2020 for central London and we have been working towards that goal since,” says TfL. Tfl also stresses that no decision has been made about the rules that will operate the ULEZ, and that final decision will not be made until later this year. There is also a fear among most of people that ULEZ will be implemented far beyond London up to the North and South circular roads. This new legislation will increase the cost of travelling in London for millions of people who don’t comply with EU6 and EU4 standards. 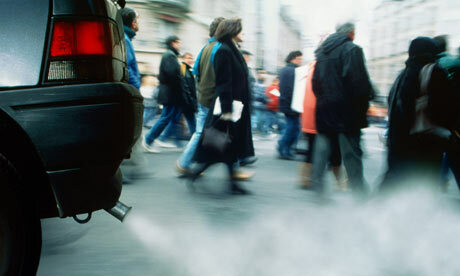 What do you think about the London issue on banning Petrol and diesel cars and vehicles, please let me know your thoughts in the comment section! New Nissan Taxi Cab Had been revealed in London. 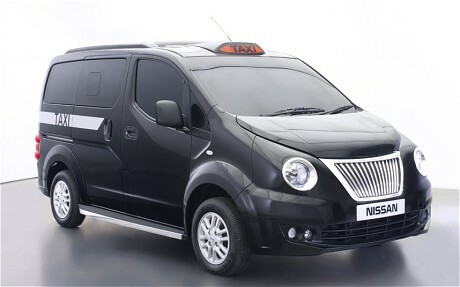 The new Nissan Taxi Cab is expected to become a replacement for the famous London black cab. It is expected that the new Taxi Cab will be on road from the end of the year 2014. So we still have a long road to go before seeing those cars on London roads. Crucially, the Taxi for London has a 25-foot turning circle, thus adhering to TfL regulations for Hackney Carriages. It is powered by a 1.6-litre petrol engine, connected to an automatic gearbox. A zero emission electric version is due to be launched in 2015. It was important for Nissan to keep the overall design simple and recognizable, so that people couldn’t easily recognise a taxi cab. 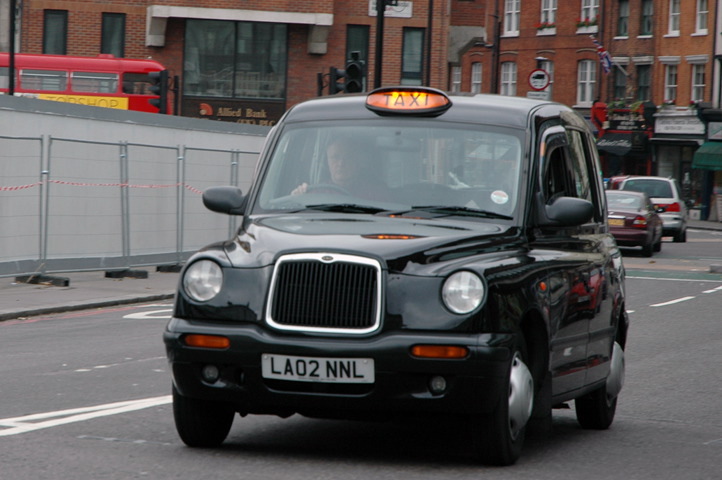 The Taxi for London is one of several such vehicles bring launched around the world. The program also includes versions for New York, Barcelona and Tokyo. Each has sliding rear doors and can carry five passengers, in addition to the driver. The New Nissan NV200 Taxi Cab in London will appear in November-December 2014. Please come back soon for more exciting car news and great car accessories ideas.